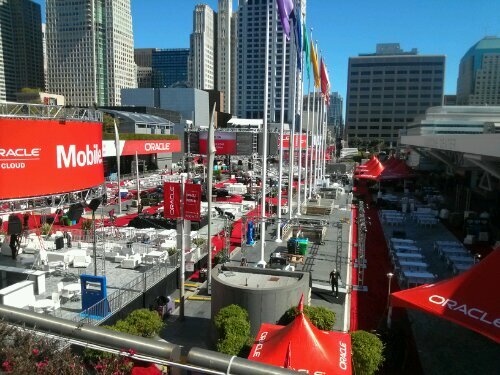 #OOW13 is well underway now with lots of tweets and blog posts already out on the web. 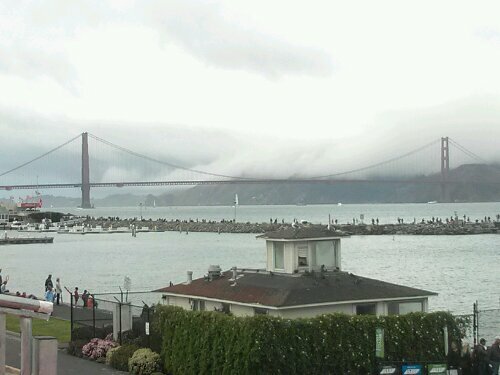 Check the stream on twitter under #oow13 for all the news. Imagine our shock when we learned that there would be no Howard Street Tent this year! The nerve. But in its place is the open-air Oracle Plaza, full of comfortable seats for hanging out, networking, eating lunch, and watching the keynotes on a big screen. Oracle is really counting on the weather to be typical dry fall weather. Hopefully that holds up. I did attend a few sessions on Sunday. 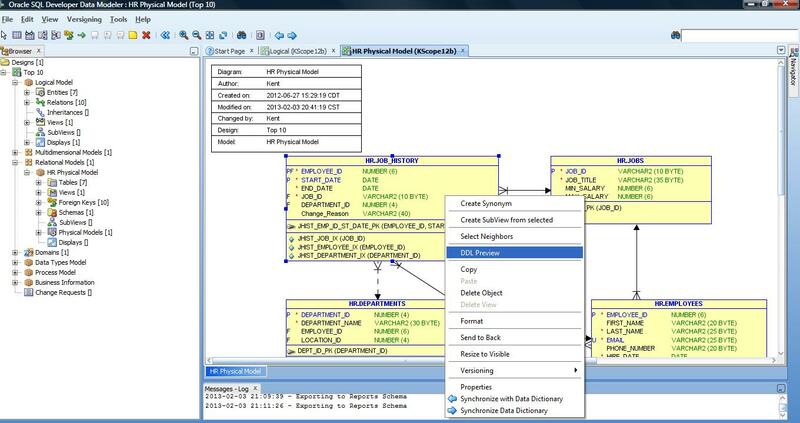 The only session this year (from a user) on my favorite tool, Oracle SQL Developer Data Modeler was given by Heli Helskyaho, the CEO of Miracle Finland (@HeliFromFinland). 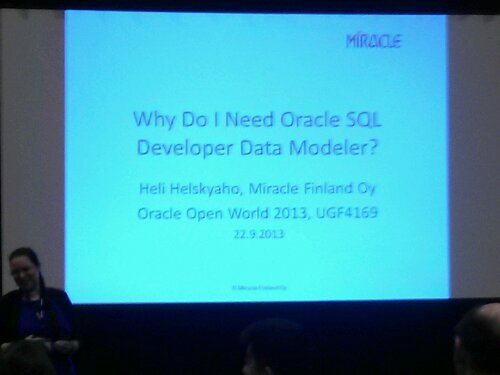 Heli Helskyaho: Why do I need #SQLDevModler? 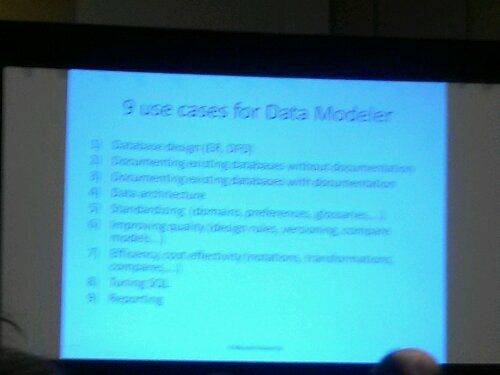 She did an excellent job of introducing folks to SDDM and laid out 9 use cases for using the tool. I also attended a session by my buddy Stewart Bryson, who is now the new Chief Innovation Officer for Rittman Mead globaly, Congrats Stewart! 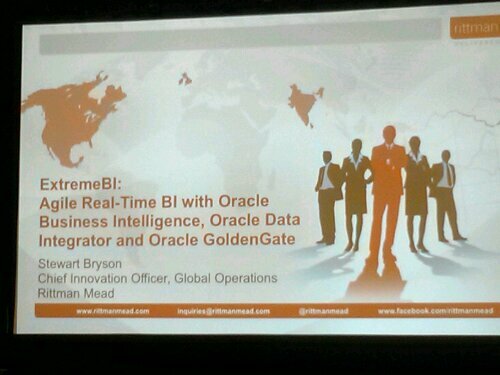 He did an amazing (IMO) talk about how to go beyond agile and achieve Extreme BI. He gave us the beginnings of a complete Oracle-based framework which looks very promising. He said some heretical things like skip the staging area for your data warehouse! 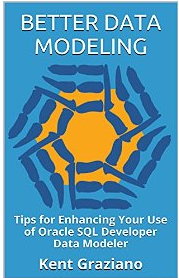 I do think he is on to something and can make it work so we have a real chance at real time BI and still have a solid architectural foundation. Of course the was the opening Keynote by Oracle CEO Larry Ellison. 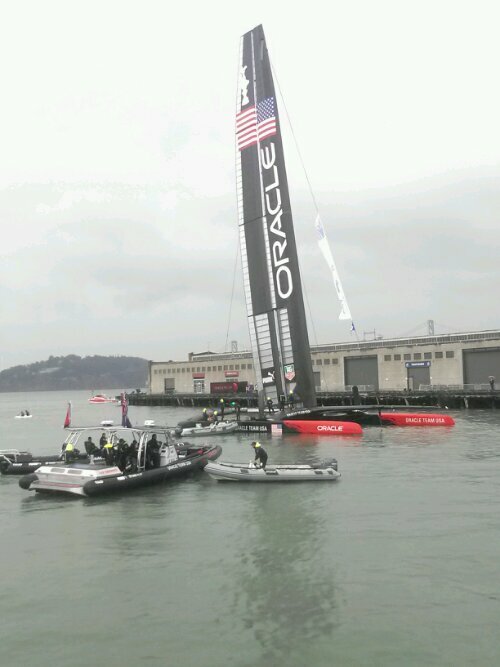 Key words: #bigdata #inmemory and #AmericasCup (of course). Lots of big news. Check out this info graphic about the event. Mark Rittman already did a nice review of the talk (among other things). So rather than repeat check out his post. And for those interested, right now the Americas Cup standings are USA 5 to New Zealand 8. But that will change later today for sure when they race again. More to come about #oow13 and this years Oaktable World (#OTW13). P.S. Had a great evening last night at the annual Oracle #ACE dinner which was hosted at the Walt Disney Museum in The Presidio.